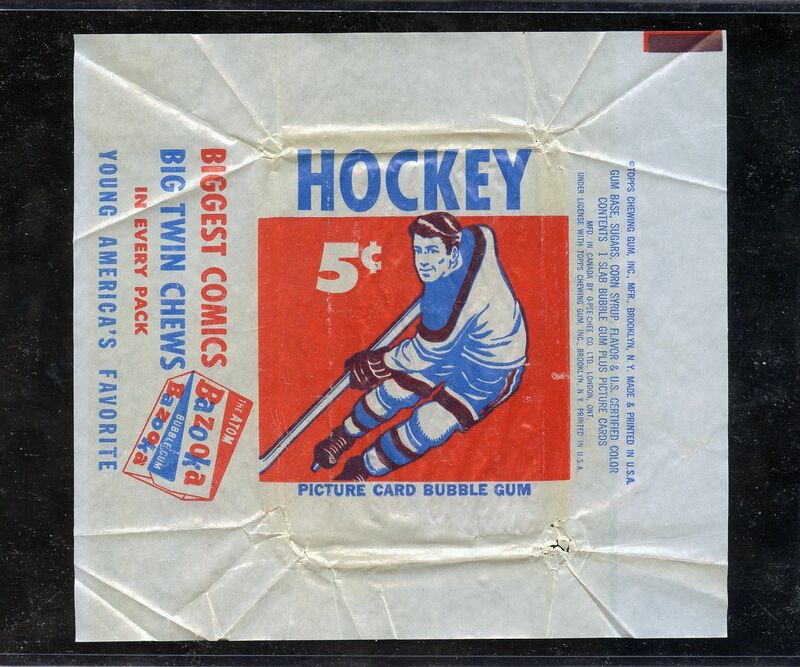 You might know that I collected hockey cards as a kid. As I got older, I started collecting the wrappers in which the cards came wrapped. In most cases, kids just chucked the wrapper to get the cards. But I thought they made for a pretty cool collectible. Although I don’t collect any more, occasionally I still check eBay to see if there is one I’ve never seen. Last week I found this one from 1957. The opening bid was $995. I passed.